2018 Power Bank for sale, large capacity. 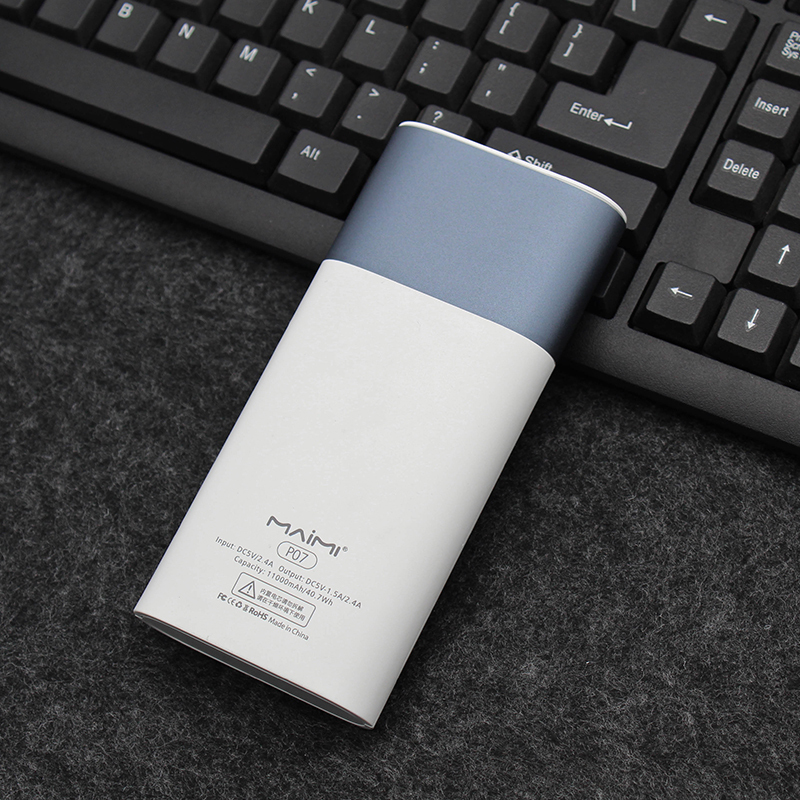 Power Bank 11000mAh Super Thin battery bank for mobile Charger. The power bank has smart LED lights on the top panel lending it an element of beauty. While these beautiful lights will light up your world; they will also indicate to you the amount of charge left in the power bank. Between 71% to 100% the LED lights will turn green; between 31% to 70% you will see blue lights and low power between 1% - 30% will be indicated to you through red lights. Now that`s what we call beauty and brains. 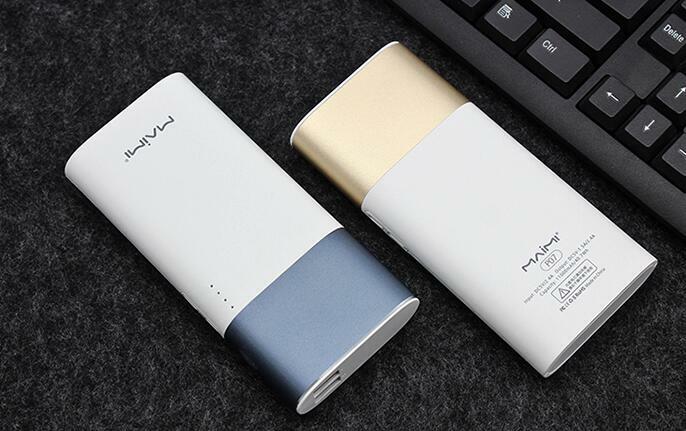 Looking for ideal Power Bank Sale Manufacturer & supplier ? We have a wide selection at great prices to help you get creative. All the Power Bank 11000mah are quality guaranteed. We are China Origin Factory of Battery Bank for Mobile. If you have any question, please feel free to contact us.